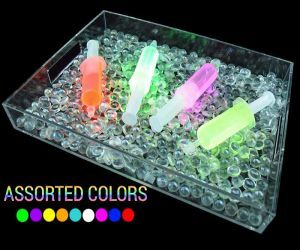 Jello shots have never been more exciting, imagine jello shots glowing! 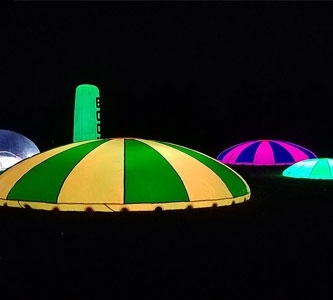 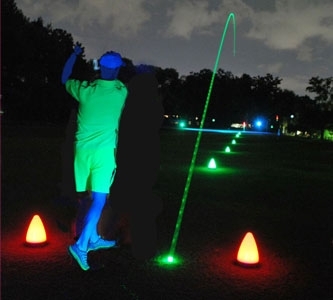 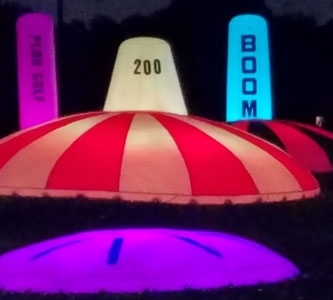 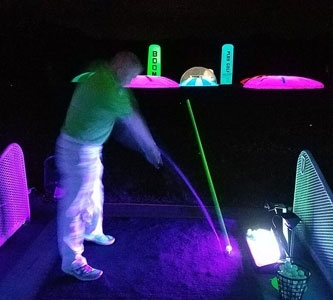 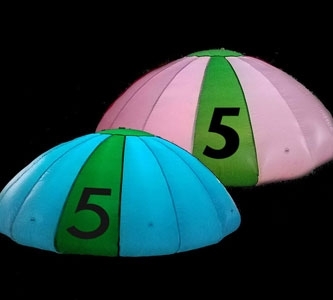 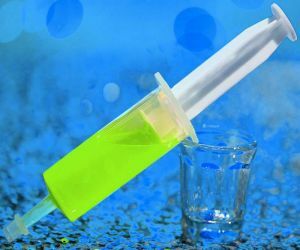 Why did we create glo shots? 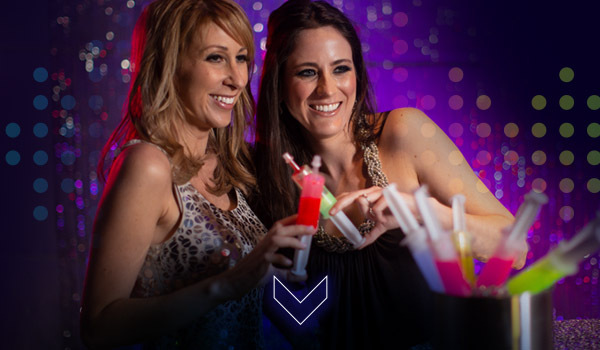 Because we believe parties get funkier with glowing jello shots. 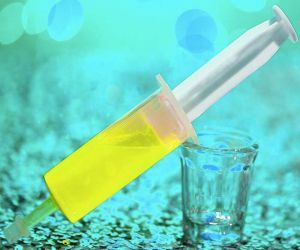 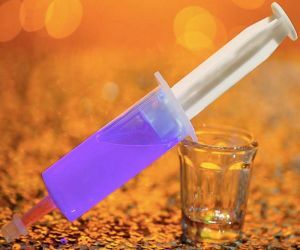 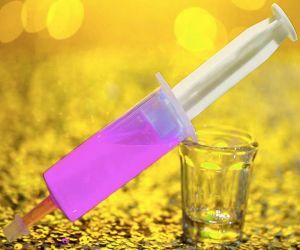 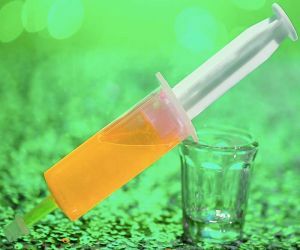 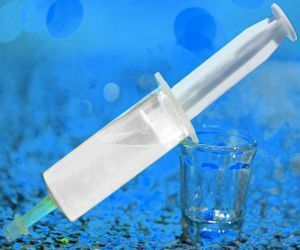 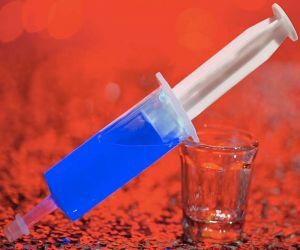 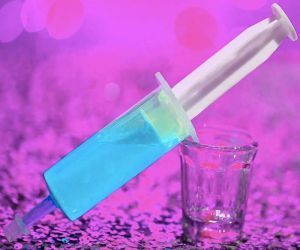 Each jello shot syringe is made using food grade plastic and can hold 1.5 ounces of your favorite glowing concoction. 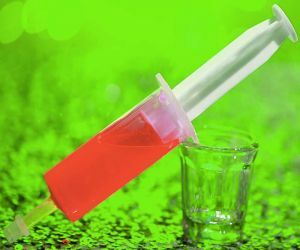 Originally made exclusively for Jello, the newest version will hold liquid without any issues.